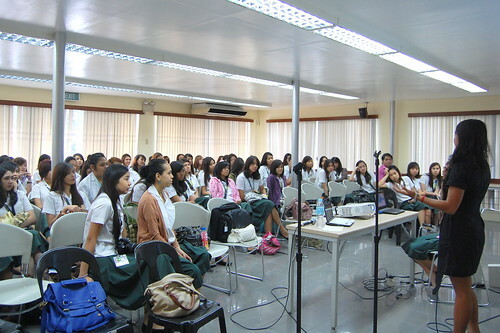 I was recently invited by the League of Tourism Students of Miriam College last Dec 8 to do a talk about "Boosting Tourism by Blogging" and thought I should share it with you. I started with the Sole Sisters Story which all of you know by now. (Just because we keep reminding you.) And I talked about starting your own blog, the perks of blogging and how you can help promote your country through your blog. To make it bite-size and easy to digest, I'm going to making this a 3 part series. When we started Sole Sisters a little over a year ago, we had zero background in writing, creating a blog and social media strategies. But it was only by doing did we learn everything we know now. That's the cool part about being a blogger. You look like an expert. But the reality is you're not. You're just the one who took the plunge and was brave enough to document the experience. 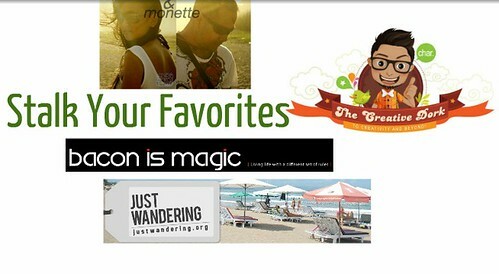 We want more people to document their travels, share their epic trips and help promote Philippine tourism by blogging. So here's 5 Ways to Start Your Own Blog- NOW! 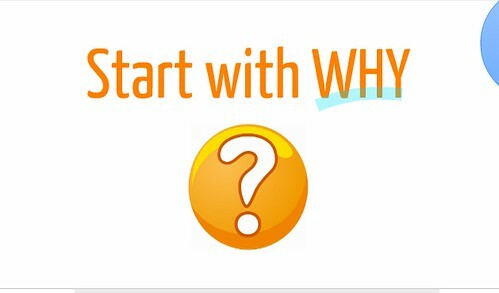 Why are you starting your blog? Why do you want to broadcast a piece of your life to the whole world? It can be as deep as "I want to spread ideas that change the world" or as shallow as "I want to earn a little extra for beer money." This will be your guiding principle and will help you continue blogging even for the longest time. Truth be told, we started out with the latter reason but it slowly evolved into: "Wow, this blogging thing sure is fun!" You are your blog. You have to give it a great name, make sure it gets noticed and evolves along with you. 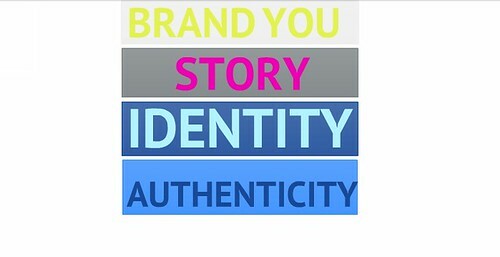 There are 3 key elements to branding your blog. Start with a compelling story. Our story was 2 girls who quit their jobs to travel the world. Is that extraordinary? Probably not. But if you put together 2 girls, who worked at the same job for years, quit their jobs at the same time, turned their back on cushy, corporate careers and started backpacking. Now, THAT's a good story! Is your story something that people will talk about? Make sure you create a compelling story that spreads. Put it where people can see it- right on your ABOUT US page. Second is build an identity. Out of all the millions of blogs out there, how will yours stand out? 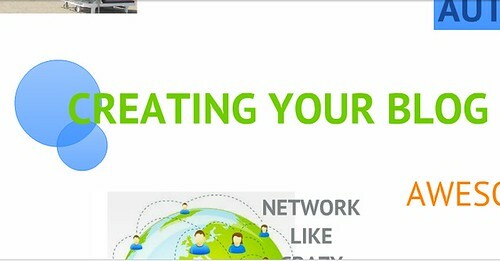 Let your personality shine with a great blog design and a unique writing style. It's not an accident that we defined ourselves with our hairstyles through the header. People were able to tell who wrote a post even before they read the signature. It was also great that even though we shared the same passion for travel, we had very different personalities. That meant we cast a wider net for our target audience. Third is to maintain authenticity. After you've created a brand, make sure you stick to it. Play on your strengths and how people identify with you. Our brand was female travel and we wanted to be consistent with the fresh design and vibrant photos and videos. We weren't out to be wiki bloggers. Our goal was to allow our reader to soak in our entire travel experience with us. Maintain your authenticity not just on your blog but on all your social networks. Tell people how your typical day is like, what you do for fun, what kind of things make you come alive! Everyone plays favorites. Even before we started blogging, there were several blogs that we loved and stalked on a daily basis. 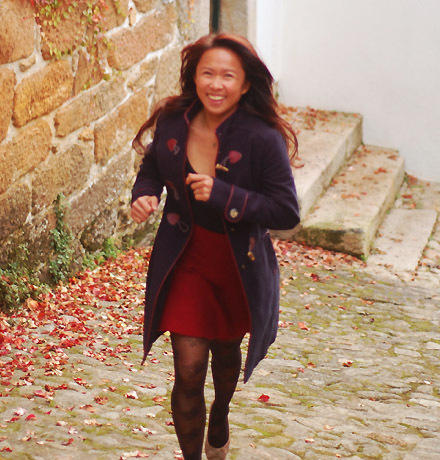 We followed Nina of Just Wandering for her kickass excel sheets and OC budget tracking. We followed Ron and Monette of Flipntravels for their demmit writing style and carefree attitude for travel. We stalked Ayngelina of Bacon is Magic for her bare-all posts about leaving her boyfriend and comfortable job for a life of endless travel. We stalked Rob of Creative Dork for his minimalist design and awesome artwork. This is just to name a few. Can you say we copied from them? Maybe we just mastered the art of stealing like an artist. You should too. But just make sure you credit them after you win an award. Don't settle for anything less than awesome. When we started our travel blog by posting about our weekend trips, it wasn't noteworthy at all. But when we laid out our plans for our 6 month backpacking trip around India and across Southeast Asia, people started to notice. Combine your words with captivating photos and viral videos to create something magical! Had we announced that we were going to travel around the Philippines, that wouldn't raise a lot of eyebrows would it? But when we told told the entire blogosphere that we were creating a travel documentary and going around the Philippines in 21 days without taking any flights, now THAT got everyone's attention. 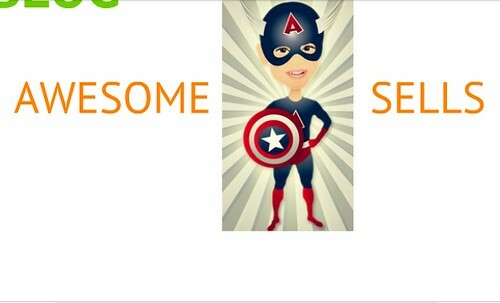 Awesome sells. And CRAZY does too. When your blog is all about you, it dies with you. But when you interact with others and start a community, that's when your blog reputation spreads. But how do you start? 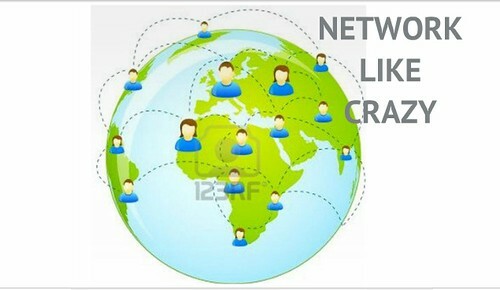 Join forums, facebook groups, get on twitter and create a facebook fanpage. Tall order, isn't it? Most importantly, connect with others in person. Upon our homecoming we thought about how we can connect with former colleagues, friends, our community of Pinoy Travel Bloggers and growing number of readers after being away for 6 months. Solution? Come up with a travel photo exhibit and series of travel talks! But when you network, try to form real connections. And the only way you can do that is by giving value to others without asking for anything in return. Have we convinced you to start blogging yet? If not, watch out for the next post in the series: The Perks of Blogging. And as our way of continuing to give value, we want to invite those who need blogging advice to email us or interact on our facebook page. I will allot a few hours each week just to chat with you or meet you in person to get you started on blogging or give you tips on how to improve your blog. You can pay me with cups of coffee! 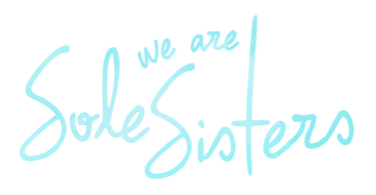 Contact us through solesisters(dot)weare(at)gmail(dot)com. Talk to you soon! 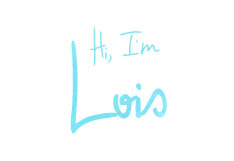 Great blog Lois! Keep it Up! thanks girls and you keep on inspiring us to write the way we are. more kembot for 'flip sisters' in the future!!! Disqus is being a bit-- - damn it -- anyhoo! Awesome post! It's actually at the start of next year that I'll be reassessing everything about my blog to finally get down, dirty and serious with it --- for now, christmas parties muna ang focus! I wish I read this before I started mine, but that's past already haha. This, though will be a good guide for those planning to start their own blog. 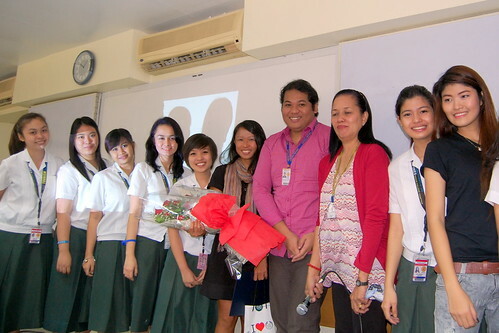 And Lois, can I volunteer as ur "alalay" next time you get to speak at St Paul University? hehe or St Scho, Miriam etc hehe. I am happy that the 2 of you had reached this far in your travel blogging journey. Your blog post comes at a time when other travel bloggers are contemplating to quit for one reason or another. And, yes, you strum the guitar chord right that inspires other aspiring travel bloggers to try their craft in the blogosphere. Congratulations! Thank you for including my blog Lois. I am now more inspired to update it. I soaked up every word with a pen and paper in hand - thank you for the excellent advice! Time to get crackin' on http://TheMorningFresh.com - looks like I've got my work cut out for me! Thanks Josiah! Parang pagtatanim lang yan diba? You just gotta try. We hope more people will discover the joys of blogging. You can definitely use it to spread ideas. Kembot talaga! Totoo yun, manghang mangha lang kami sa inyo lalo na sa video skills. Thanks for inspiring us Ron & Monette! Gow lang nang gow Hannelore! I love reading about your travels through you blog. Thanks Eileen! A blog is always a work in progress. We're also due for some housekeeping and redesign next year. Keep us posted on the redesign. I love the clean look of possibly pinay already! Salamat Mervz! You're awesome yourself. We'll definitely keep the fire going. Thanks for sharing this Edelito and for your nice words. I hope people will continue sharing their learning through their blogs. Creativity and altruism should be cultivated especially among Pinoys. Salamat! Love this quote! Thanks for sharing your blogging lessons too Earl! Remember that the easiest part about blogging is to start Regin. The challenge is to sustain the passion for it. Keep the fire burning! Oh well, I already have posts lined up so I guess I'll work on those. I'll use those steps:) Naguumpisa palang but I'm already enjoying it. Thank you Lois & Chichi for including my blog! It fueled my inner wanderlust and desire to update my blog even more :) When all my stuff gets sorted out, I will be more active in the blogging sphere again. Thanks for reading this J. Please share your link with us. Happy travels! Now is the best time to start your blogging adventures Mc Pol! yes we are addicted to travel and blogging Rom. Thanks for dropping by! Hope you do get more active nathelle. Starting is easy, it's the consistency that takes so much work. But just keep at it and let us know if you need a push. 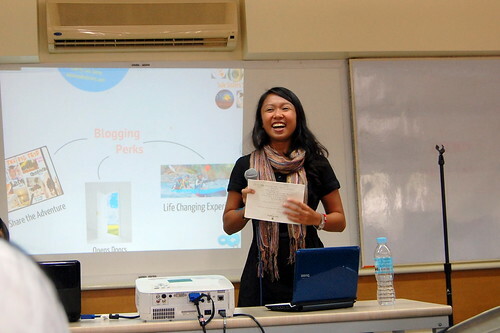 Reminiscing...reminscing...haha not so long ago I was featured here as a newbie blogger! Tignan mo mga naman Lois! lol! we are still yet to meet. Just thank you for being an inspiration. Now it's my turn to inspire other to travel. keep it up! All the above five steps are very helpful for me by reading such interesting blog I want to run my forum by follow the above mentioned points.